Below is a comprehensive list of hotels in Houghton Mill. Use the sort links to refine your search or to find featured accommodation in Houghton Mill. Many of our hotels in Houghton Mill feature no booking fees and best price guarantee when booked through the Pictures of England website. 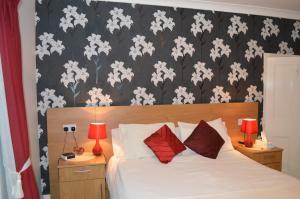 To list your hotel in Houghton Mill, click here. 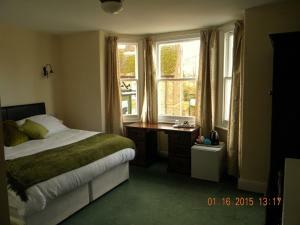 Offering a sun terrace and views of the garden, Eagle Mill Country Boutique Rooms is set in Huntingdon. Free private parking is available on site. Th.. Located in the riverside village of Hemingford Grey, a 30-minute drive from Cambridge, the homely Thorpe Guesthouse features a garden lounge, free Wi-..
Set in St Ives, this apartment features free WiFi. The unit is 19 km from Cambridge. Free private parking is available on site. There is a seating ar.. 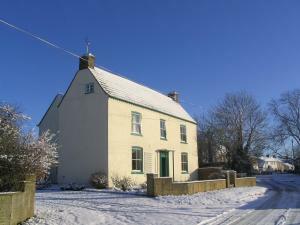 Located in Hartford, Oscars Cottage offers self-catering accommodation with free WiFi. It provides free private parking. 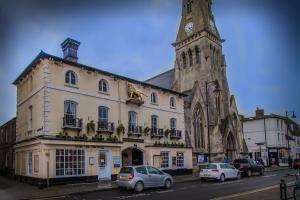 An oven, a toaster and a ref..
Set in the picturesque market town of St Ives, Cambridgeshire, The Golden Lion Hotel is a delightful 18th Century Coaching Inn steeped in charm and hi.. Situated 24.1 km from Cambridge in Huntingdon, The Black Bull Godmanchester features a restaurant, bar and free WiFi throughout the property. 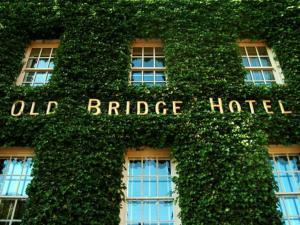 The prop..
Offering a garden and a terrace, The Old Bridge has rooms with a DVD player, free WiFi and air conditioning. 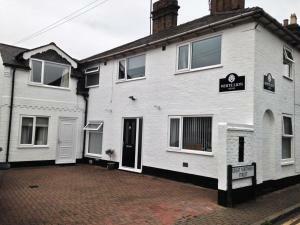 Located in Huntingdon, it comes with free..
White Lion Guest House offers accommodation in Huntingdon. 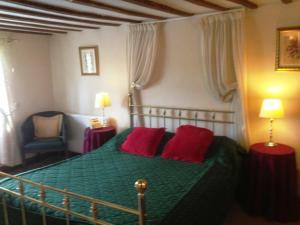 Rooms include a flat screen TV and DVD player. You will find a kettle in the room. 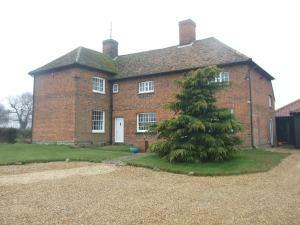 Extras ..
Conveniently situated, The Stables Kings Ripton overlooks the Abbots Ripton Estate. 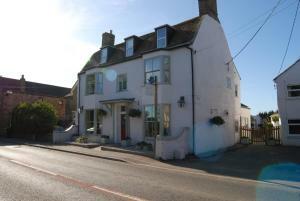 It is just 5 miles from the picturesque market town of St Ives and..
A 6-mile drive from Huntingdon, the award-winning The Blue Cow in Fenstanton offers high-quality bed and breakfast in a 1-bedroom cottage. The luxurio.. Situated in the charming village of Great Stukeley, the Stukeleys Hotel is only 5 minutes’ drive from the A1 and A30 from Cambridge. Dating back to .. Situated in the village of Fen Drayton, the Thorn House B&B offers a range of rooms with free Wi-Fi and free private parking. It is just 15 minutes’.. In the scenic grounds of Huntingdon Racecourse, within 30 minutes’ drive of Cambridge and Peterborough, Holiday Inn Huntingdon Racecourse offers mod..
Bramble Corner B&B is situated in St Ives, 18 km from Cambridge. 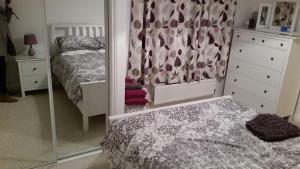 Free WiFi is offered throughout the property and free private parking is available on.. Featuring free WiFi and a terrace, The Old Grain Store Bed & Breakfast offers pet-friendly accommodation in Pidley. Free private parking is available .. 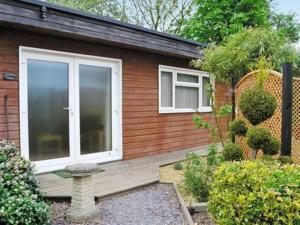 Featuring free WiFi and a fitness centre, Lakeside Lodge offers accommodation in Pidley. The hotel has a barbecue and views of the garden, and guests .. 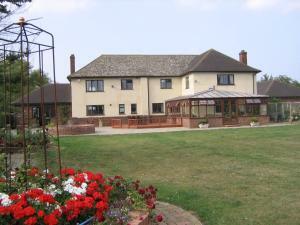 Situated in Earith in the Cambridgeshire Region, 18 km from Cambridge, Old Riverview Guest House features a barbecue and views of the river. Free priv..